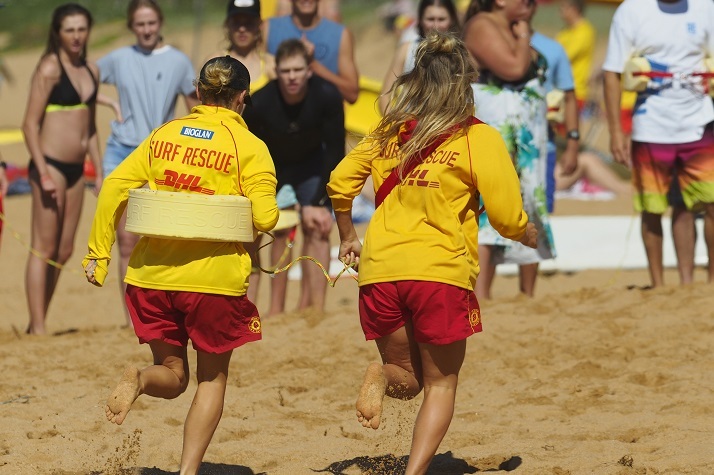 March Past is one of Surf Life Saving’s original events and represents the traditional discipline of a surf lifesaver. Teams, often dressed in full length club swimming costumes, march in time to music around a set course carrying a surf reel, line and belt and following their standard (flag) bearer. Teams march in formation following commands and they are judged on factors such timing, arm and leg swing, space and dressing, body carriage and presentation. If you require any more information please speak to Glen Borg.